Hi, is this species a closed one? 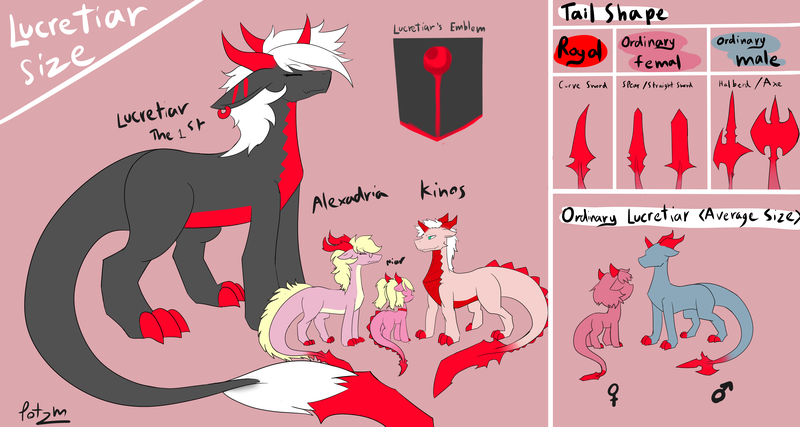 Or is anyone allowed to make their own oc as long as they mention you're the creator of the species. You can make your own but I have some rules and basics that you have to follow. And you have to send me the picture what you draw to me fo check again before you post or finish. If you ok with these pm me I 'll tell you what about the rules.